I might not understand all the worries of those around me, but I can lend a kind ear and try to empathize. 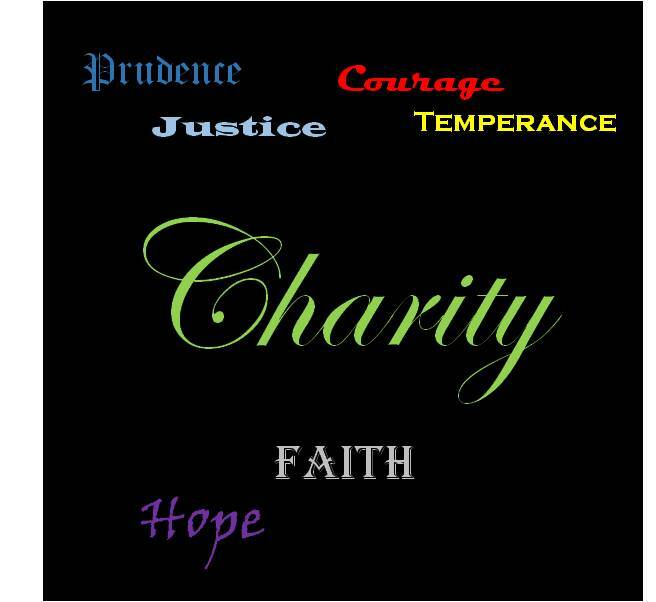 Many view charity as financial aid to the less fortunate. But charity goes beyond gifts of money. We can be charitable in our actions to those who need it. We can lend a helping hand to those who are suffering physically, mentally, and spiritually. How far can a kind smile, a kind word, or a kind act go? Sometimes these gifts go much farther than money.